For almost 40 years, champagne maker Daniel Le Brun has had one goal: to make Méthode Traditionelle wines that rival the best in the world and to do it in Marlborough, New Zealand. The first record of a Le Brun planting vines in France is from 1684 and the family still produce Méthode Traditionelle under their own labels in France. 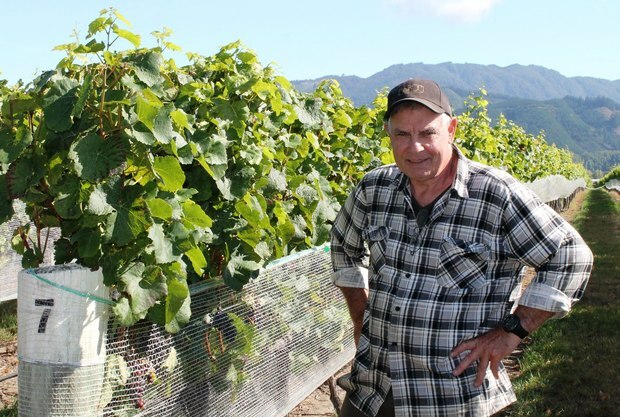 From a young age, Daniel was immersed in the family business but after studying winemaking at university he emigrated to New Zealand and bought his first block of land in Renwick in Marlborough's Wairau Valley. No. 1 Family Estate was established in 1997 and is Daniel and Adele Le Brun's second New Zealand venture. While Daniel makes the wine, Adele provides the business and marketing flair. The next generation of Le Bruns, son Remy and daughter Virginie, are the faces of the future and are actively involved in building the No. 1 brand across the world. Since producing his first Méthode Traditionelle wine, No.1 Cuvée, in 1999 there have been many awards and accolades for our wines and our exceptional winemaker. We are especially proud of Daniel's awards for his services to France - New Zealand relations and agriculture: the National Order of Merit, France’s most honoured non-military medal, and the Order of Merit for services to agriculture. 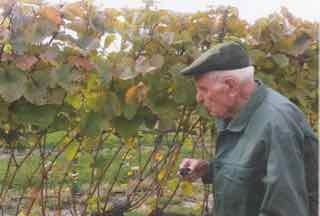 Two generations of Le Bruns: Daniel and his father visiting Daniel's NZ vineyards.